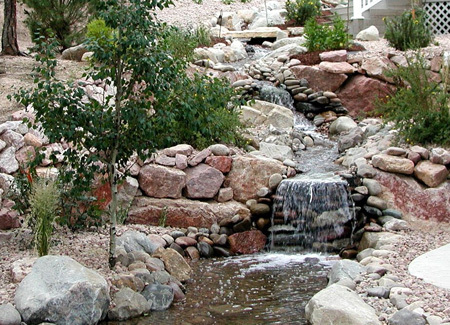 Paradise Outdoor Design and Landscaping is one of the top Colorado Springs landscaping companies that specializes in designing and building custom ponds, waterfalls and water features that look natural and add beauty and value to your home. There is nothing in the world better than coming home and escaping to a tranquil area of the yard where your stresses of the day will just melt away. In fact, one of today’s hottest landscape trends are water features – ponds and waterfalls – custom built into your landscaping. The relaxing sound of a slow moving stream gently cascading over a waterfall is a very soothing and enjoyable addition to any landscape. 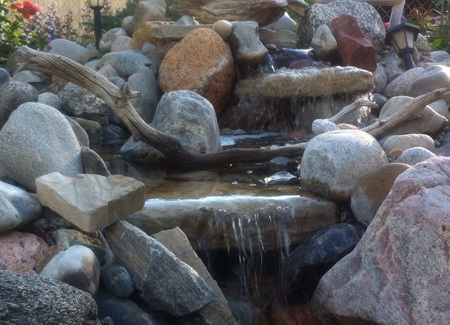 At Paradise Outdoor Design and Landscaping, beautiful, low maintenance water features are our specialty and considered to be one of the highest quality Colorado Springs landscaping companies. Paradise Outdoor Design and Landscaping specialize in making it happen for our customers. The natural ability of running water to soothe the senses has been used for ages. 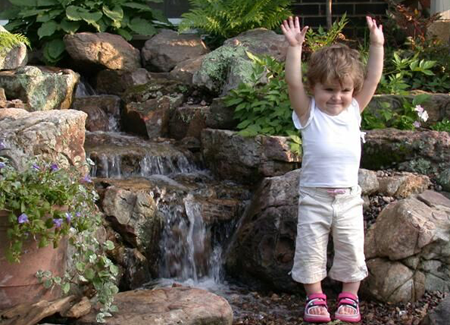 We meet with the customer to decide on what kind of water feature they envision and we make their dreams come true. We deal with anything water!